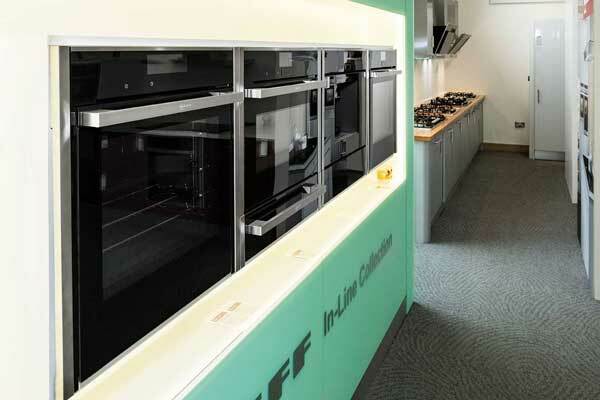 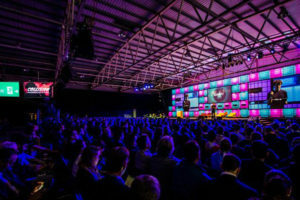 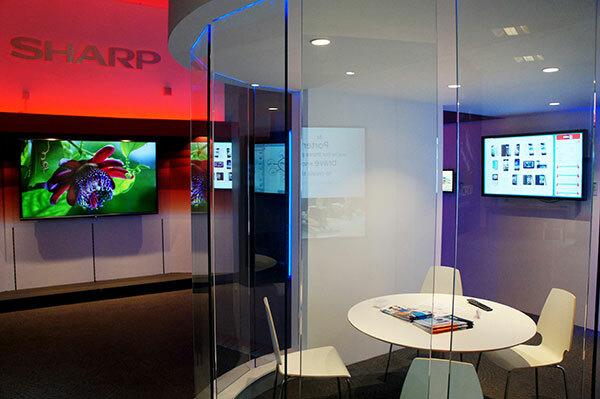 KAL Group is Ireland’s leading distributor of globally recognised kitchen and domestic appliance brands. 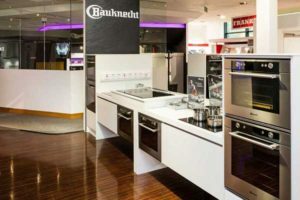 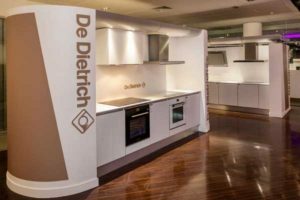 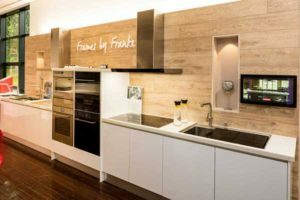 We are the exclusive Irish distributor of AGA, Bauknecht, De Dietrich, Franke, NordMende, Sharp and Whirlpool, amongst others. 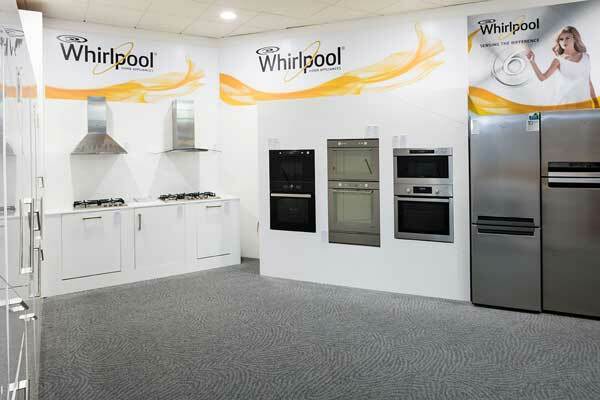 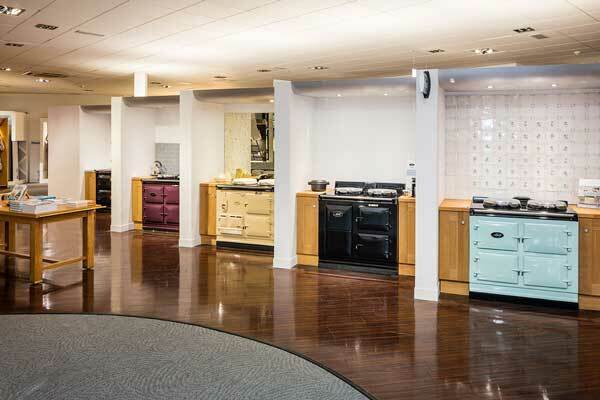 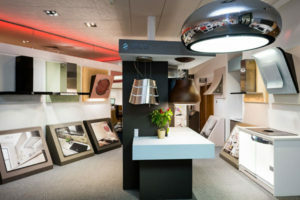 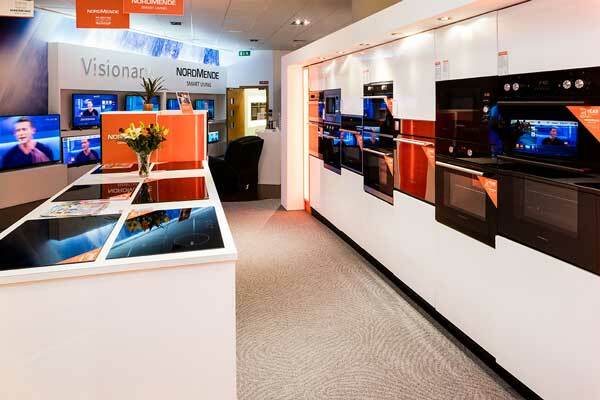 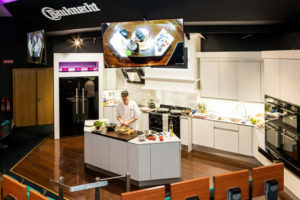 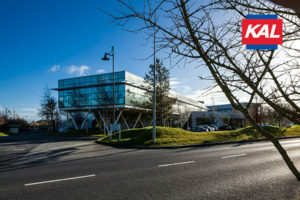 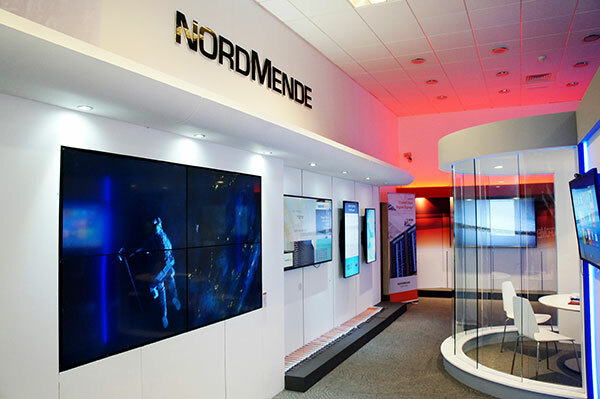 At our state-of-the-art showroom at Dublin’s Citywest (the largest showroom of its kind in Europe) we’ve created the perfect space to showcase all our kitchen and consumer appliance brands and our new AGA retail shop.